We are proud to announce that our BRAVE client, ConsenSys, the fastest growing blockchain venture studio focused on Ethereum has launched a 12-week Ethereum blockchain developer program in support of One Million Arab Coders, an initiative by the Dubai Future Foundation, designed to equip young Arabs with coding skills and education. In line with the Smart Dubai 2021 strategy, this collaboration will now open new avenues by introducing a blockchain track. ConsenSys will cover the $1,000 USD cost of the program for a selected pool of tutors with proven expertise and certify 1000 participants on the blockchain track. 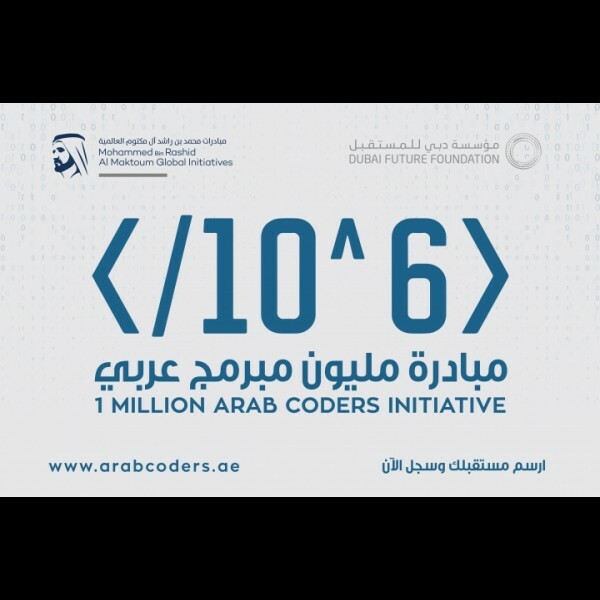 One Million Arab Coders was launched by His Highness Sheikh Mohammed bin Rashid Al Maktoum, Vice President and Prime Minister of the UAE and Ruler of Dubai, in October 2017. It aims to provide training and tools in coding, giving program partners like ConsenSys the opportunity to foster and harness Arab talent and help them build the skills they need to pursue careers in technology by becoming proficient in coding.